Got this for a steal off of gearexpress.com and have been really happy with it. 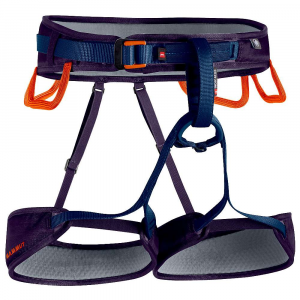 It's a good standard harness with single pull buckles instead of double back buckles. Padding is fair comfortable all the wall around and seems to be holding up fairly well to my abuse. 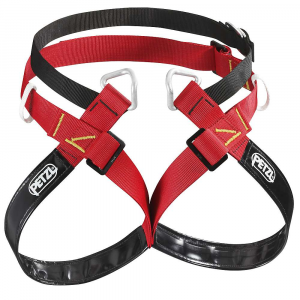 The gear loops are decent enough for quick draws although I'm not sure how much trad gear I would rack on them. 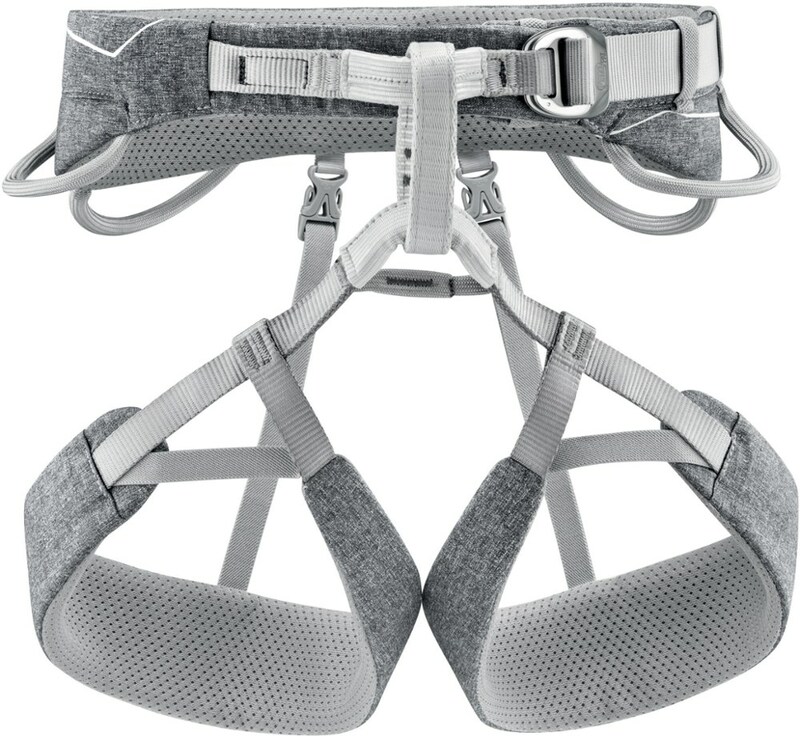 Its not a super light harness but more like a slight upgrade to from a base line harness like the BD Momentum. 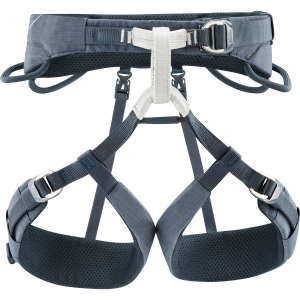 It is fully adjustable on the waist as well as leg loops. About the only complaint I have with it is its not very stiff, meaning it doesn't hold its shape very well so when digging it out of a bag you can almost guarantee your gonna have to untangle it. 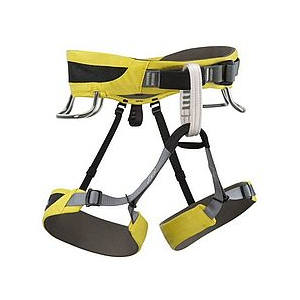 Other than that great harness. The Singing Rock Balance is not available from the stores we monitor. 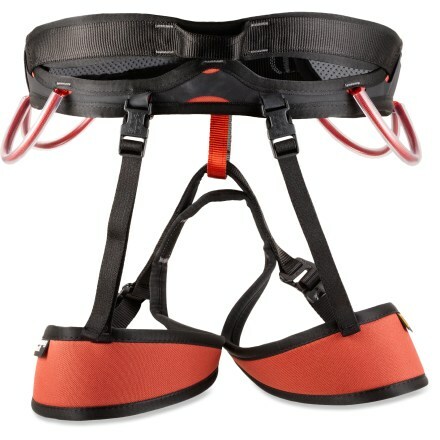 It was last seen December 21, 2010	at REI.